Azerbaijan State Commission on Prisoners of War, Hostages and Missing Persons has released data on missing persons, people taken prisoner and hostages as a result of the Armenia-Azerbaijan Nagorno-Karabakh conflict, as well as persons released from Armenian captivity. So far, the State Commission registered 3,875 missing persons, of whom 3,610 are males and 265 are females. As many as 3,168 of the missing persons are military personnel and 707 are civilians (67 children, 265 women, 324 elderly people). In addition, the State Commission received information that 871 people were captured, of which 773 are males and 98 are females. Most of these persons, 604 people, are military personnel, and 267 are civilians (29 children, 98 women, 112 elderly people). Moreover, 1,476 people were released from Armenian captivity; 1,113 of them are men and 363 are women. As many as 362 of those released from captivity are military personnel, while 1,114 are civilians (223 children, 363 women, 224 elderly people). 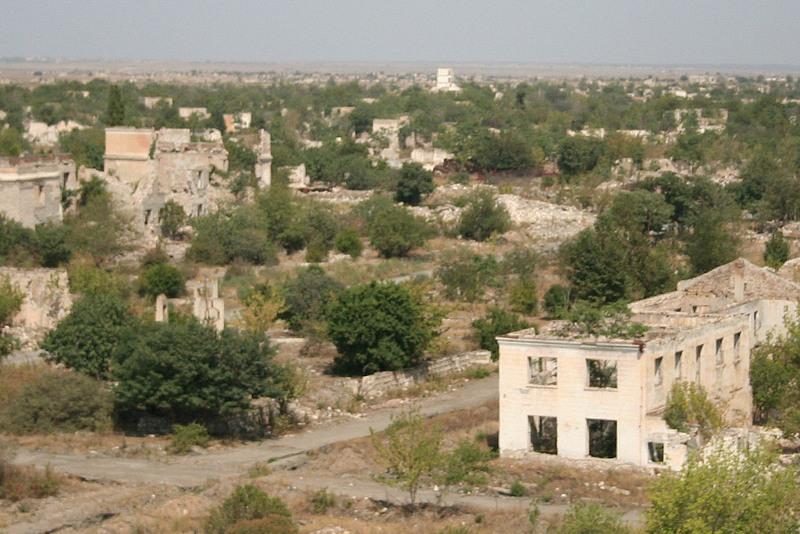 The bloody war, which flared up in the late 1980s due to Armenia’s territorial claims against Azerbaijan led to occupation of 20 percent of Azerbaijan’s territory, including Nagorno-Karabakh and seven surrounding regions by Armenian armed forces. In a brutal war, more than 20,000 Azerbaijanis were killed and over 1 million were displaced as a result of the large-scale hostilities. Armenia repeatedly refused to submit information regarding the fate of thousands of Azerbaijanis, who went missing or were taken hostage. Azerbaijan has many times declared its readiness to begin negotiations with Armenia to free the captives and resolve the long-standing Nagorno-Karabakh conflict. However, the Armenian side keeps ignoring all attempts of Azerbaijan and international organizations, thereby disrespecting the international law and hindering the settlement of the conflict.